Invest in a cover up for spring summer evening this season with this all over stripe cut and sew striped top. 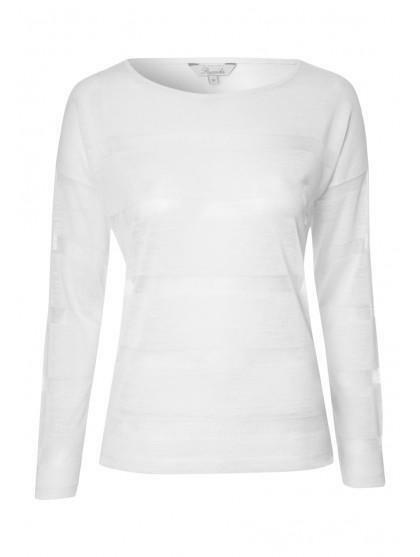 The perfect addition for keeping the chills away or adding to casual look with jeans and boots. 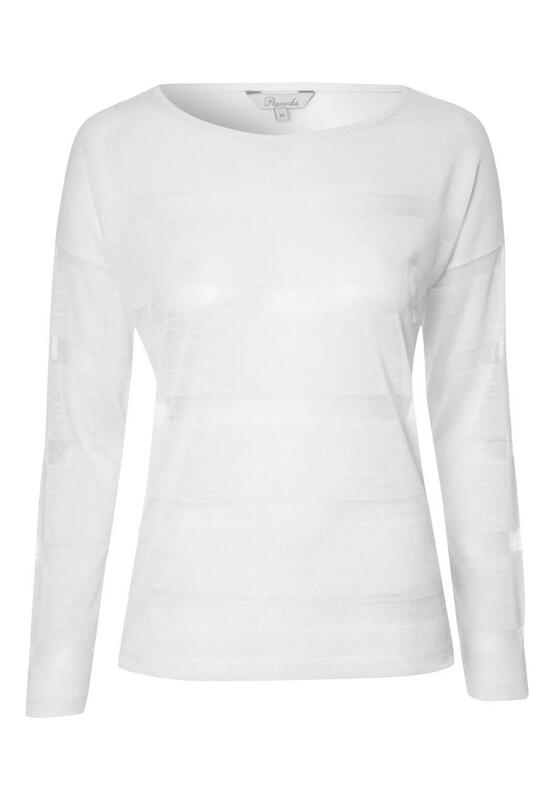 An ideal top for layering over tees and camis.